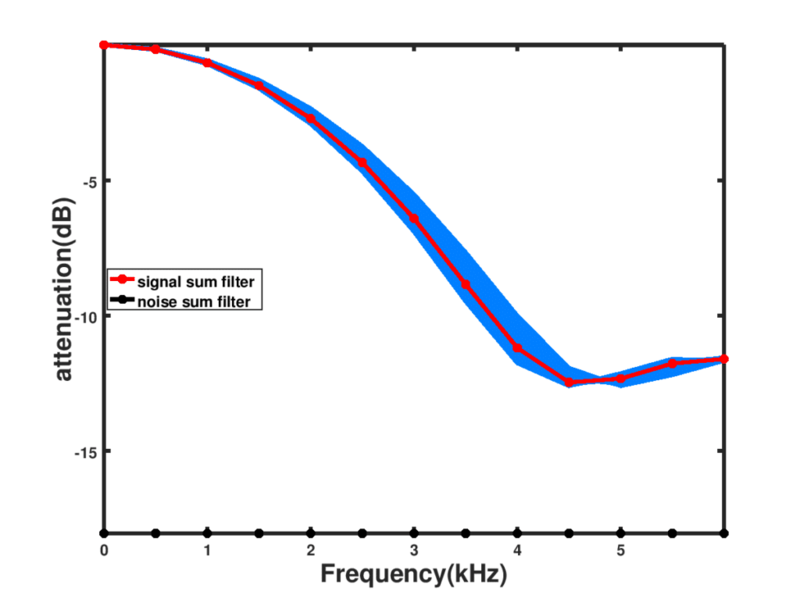 We describe an approach to beamforming an acoustic source with a circular array microphone topology by deploying a single inverse filter which is source direction blind. Consider the circular array illustrated in Figure 1 below and suppose a beamforming solution is desired. 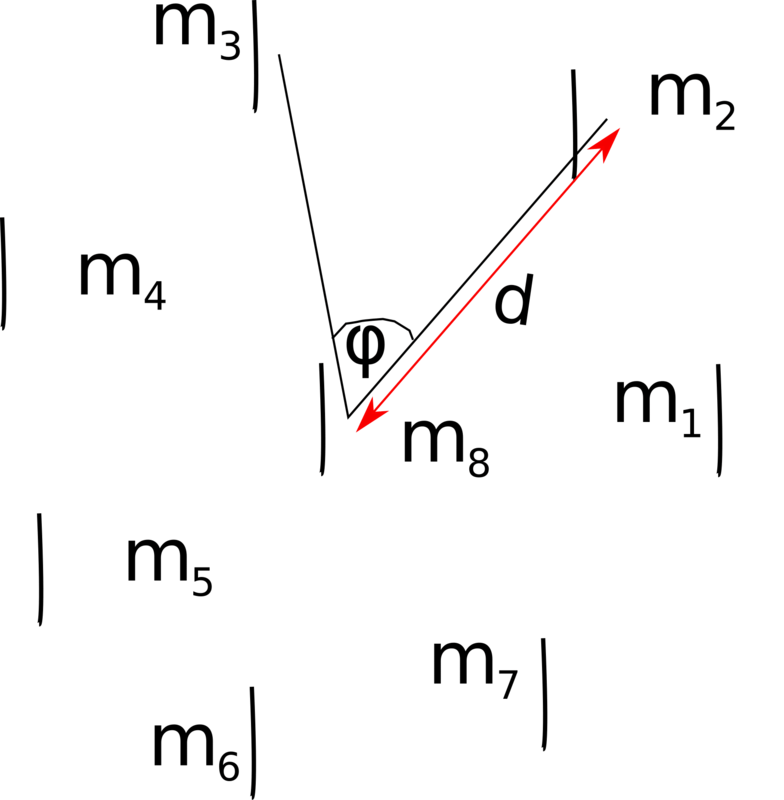 Figure 1: Circular microphone array topology for 8 microphones, . , the filter arising from summing the signals at all microphones, attenuates some speech signals considerably as seen in Figure 2 below, and has to be compensated for. 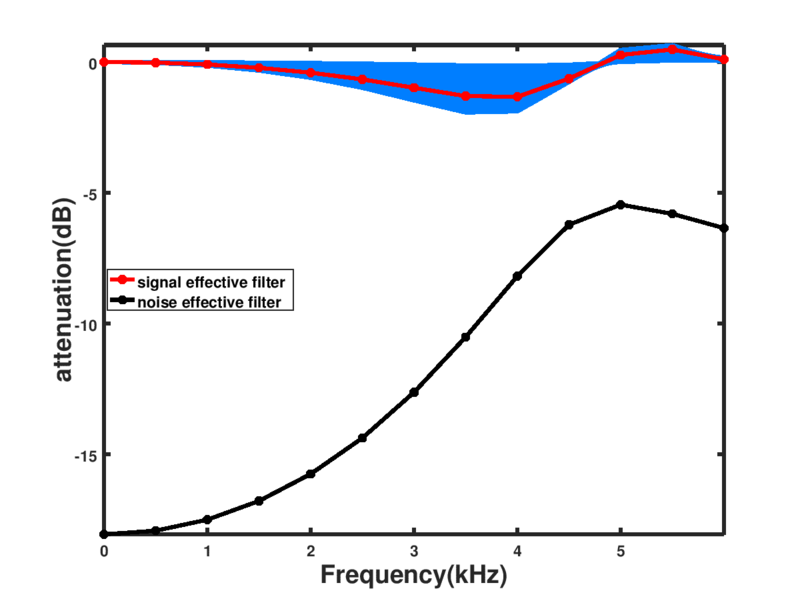 Figure 2: Filter produced by summing all the microphone outputs. The super directivity of the filter can be used to improve the noise attenuation.